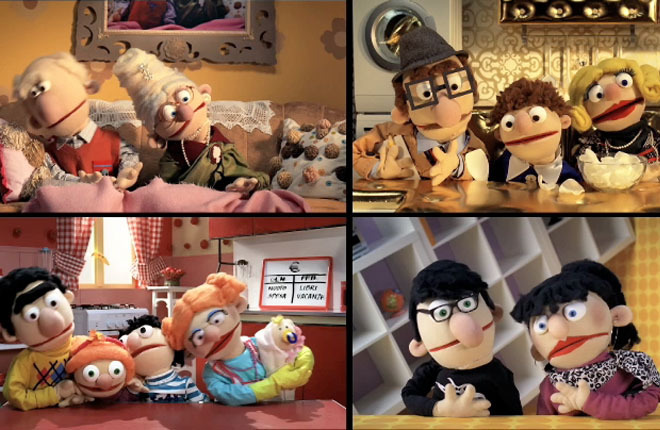 It takes courage to propose and shoot a commercial with puppets for the largest Italian energy supplier. The phrase "uno cano!" entered the common parlance of a lot of people lately!